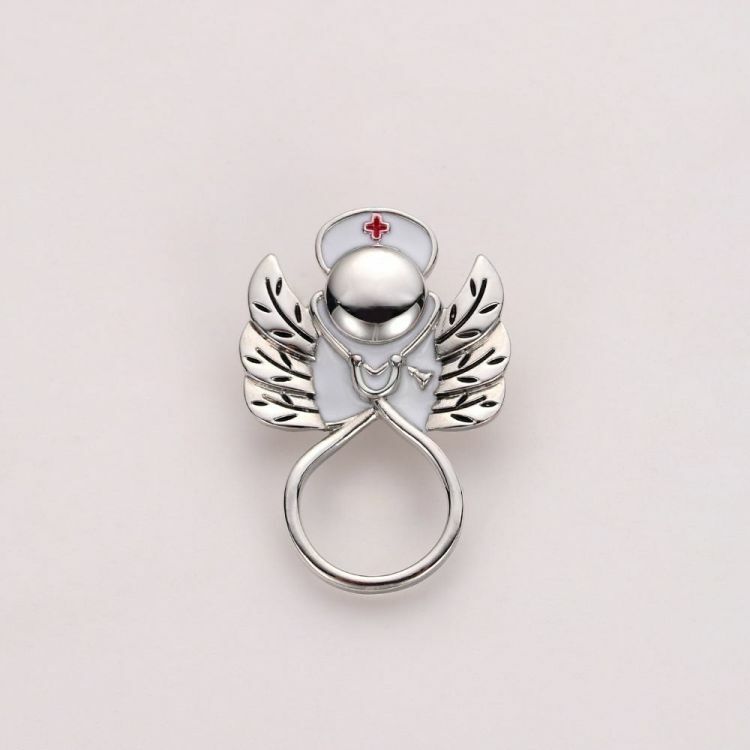 Show off your profession with pride with this one-of-a-kind Medical Stethoscope Brooch Pin! Dainty and unique, this piece is a perfect accessory for Nurses and anyone on the Medical field. Buy one for yourself or for that special Medical Professional in your life!